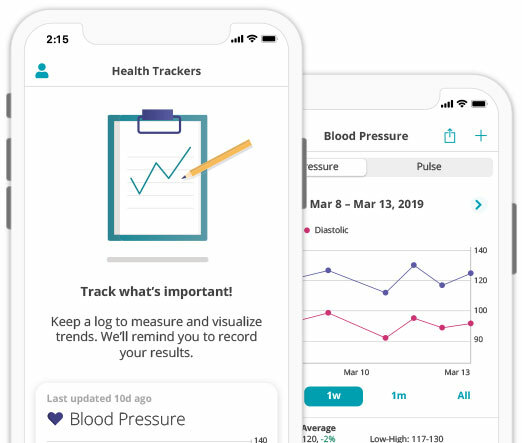 Manage your health, without the headache. CareZone is a worry-free way to organize health information and access vital health services. Download the app - it's free! 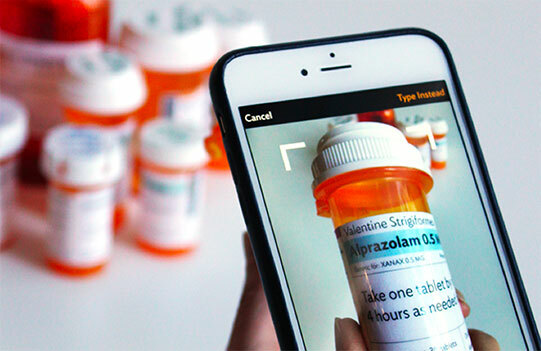 Scan your (or your family member’s) pill bottles to instantly create a detailed list of medications that you can share with doctors. You'll never forget to take a medication, refill a prescription, or track health info like blood glucose or blood pressure. Stop waiting in line at the pharmacy. 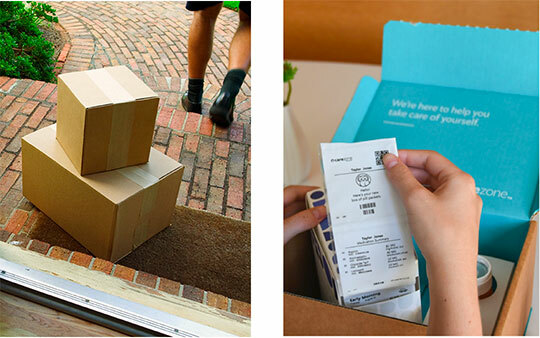 Your medications will be organized and delivered to your door every month for free. 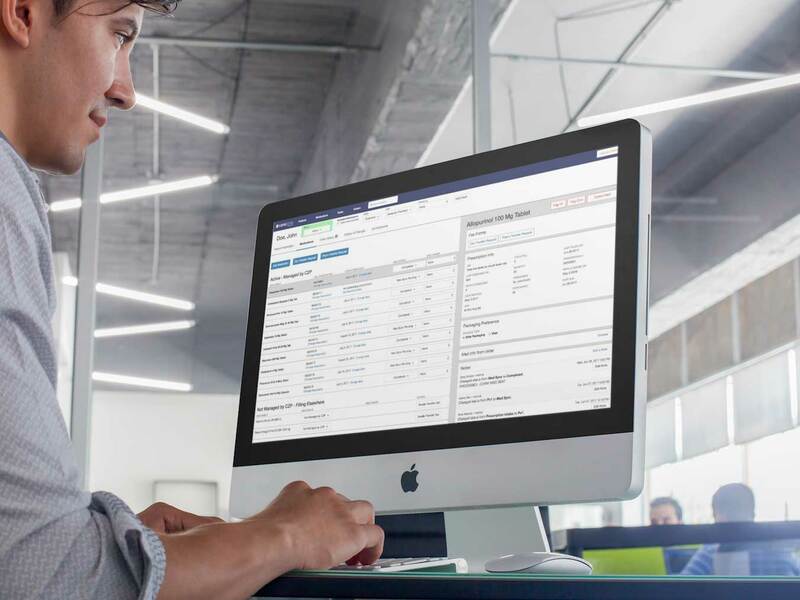 CareFlow, CareZone’s pharmacy platform, provides a seamless ecommerce experience that automates traditional pharmacy workflows, from prescription transfer and synchronization, to triggered customer communications, making it easy to acquire, onboard, and retain customers. 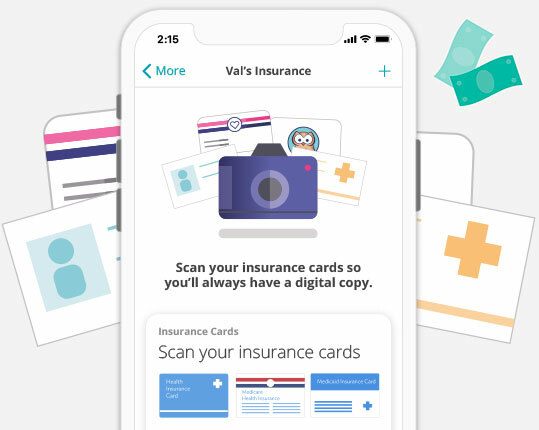 Scan your insurance card and we’ll do the work to find out if you can save on Medicare. Our brokers are licensed to help in all 50 states. This app is awesome. It makes it easier to keep track of my dad’s meds and health info. The reminders in the app help me stay on track with my medication schedule since I take some meds at different times and some meds on certain days. I take multiple medications and the app keeps me on track of when and how to take my meds. CareZone feels like an old, trusted friend, and I look forward to checking off my meds every day. The med reminder not only remind me to take my meds but also to give my service dog her epilepsy med as well! We couldn't make it without you!! CareZone helps me remember to take medications and remind me of specialist appointments. Thanks for making a great app that helps my support team and me be on the same page. CareZone has been a lifesaver for me. I'm on 19 medications and it is impossible to keep track of them by myself. I also use the trackers, which has been fantastic. Thank you so much for this app. It makes life a little bit easier. CareZone has over 5 million installs and 33,000 reviews.